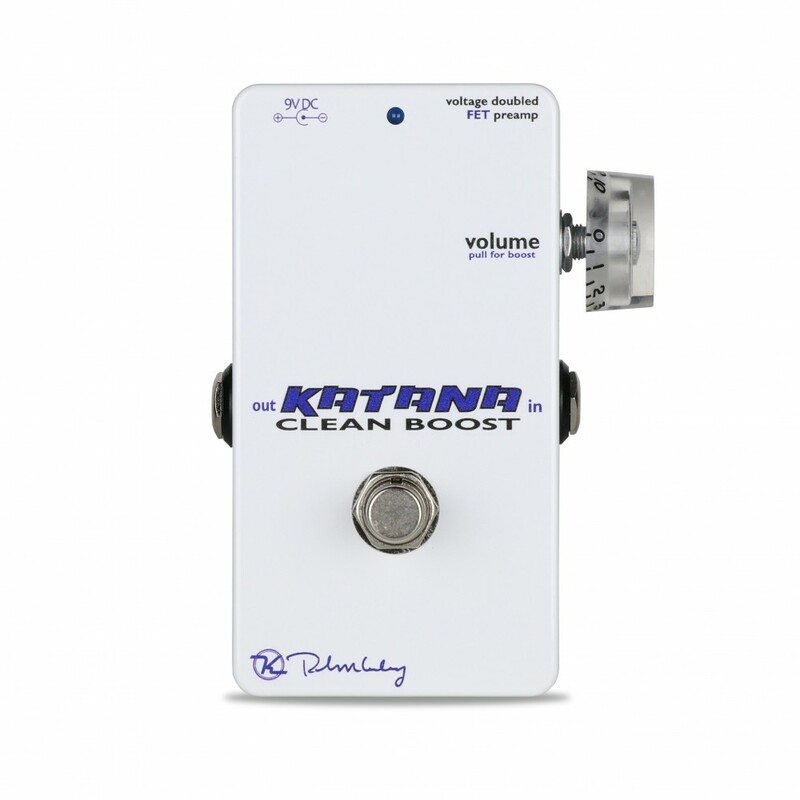 As far as guitar clean boosts go, the Katana is KING TONE. 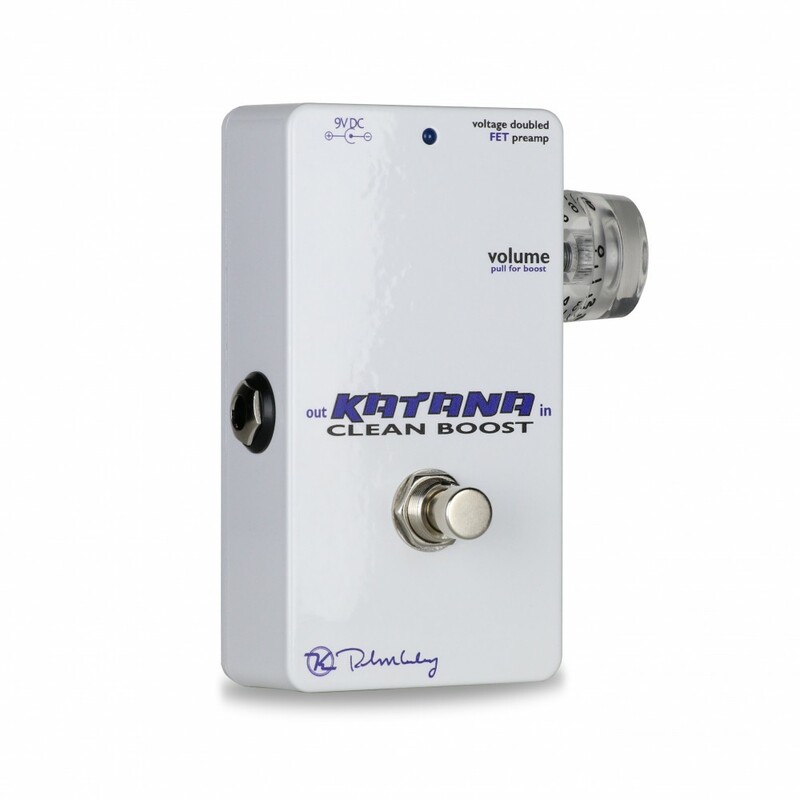 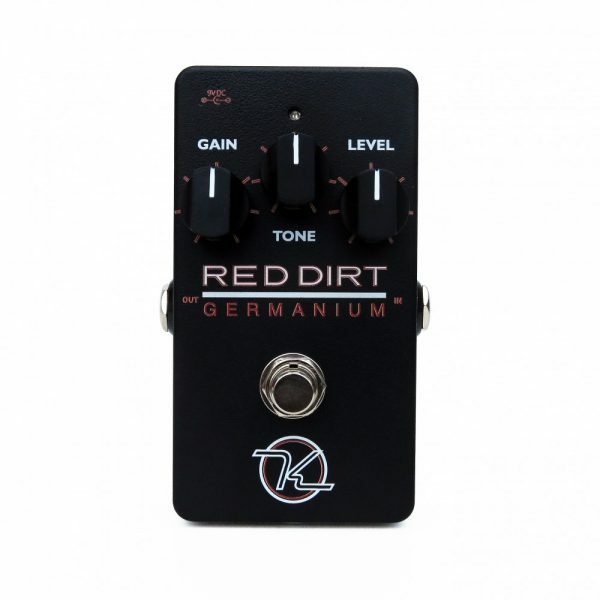 It’s the pedal to have for the finishing touch on your tone.! Be the first to review “Katana Boost” Click here to cancel reply.